Stock up on Huggies diapers at Publix! Combine an instant savings offer with two $1.00/1 manufacturer coupons, one $1.00/1 Publix eCoupon, and three $2.00/1 Publix store coupons. Pay just $1.99 per pack. Look for the Publix coupon in the Find The New Savings for the New Year Flyer found on a circular display near the front of any Publix store or at the customer service desk. Baker’s No Bake Truffle Cookie Balls, Only $1.00 at Publix! 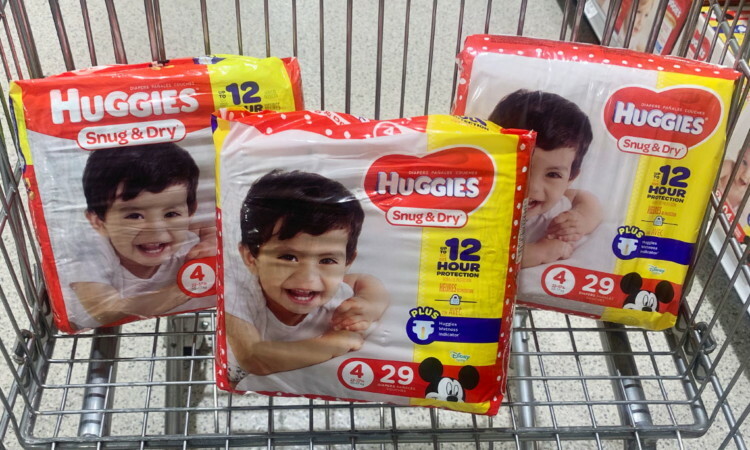 The post Huggies Diapers, Just $1.99 at Publix! appeared first on The Krazy Coupon Lady.